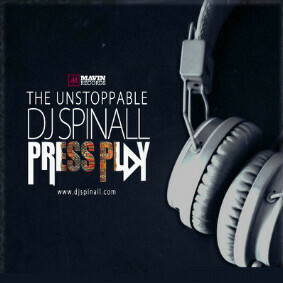 Officially, DJ SPINALL Just Dropped His First Mix Tape Under Mavin Records. 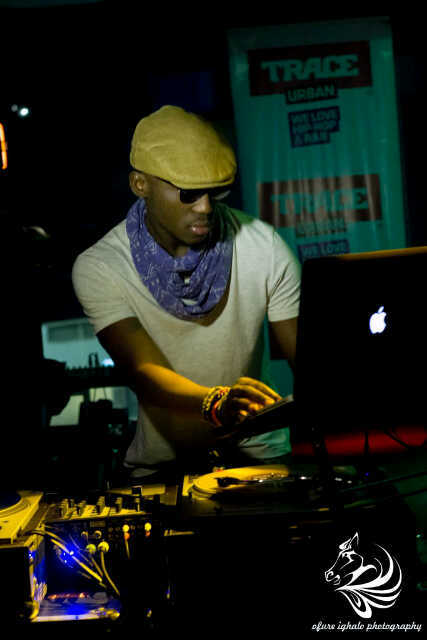 The Mavin (DJ SPINALL) Just Concluded A Massive European Tour That Hit Major Capital Cities in The European Region Of The World! The PRESS PLAY MIXTAPE is Superb With Collection From Major African Hits..He Proved His Skills On This Project And It’s A Must Download! NextWIZKID AND BANKY W OFFICIALLY BACK TO THE MATTER!